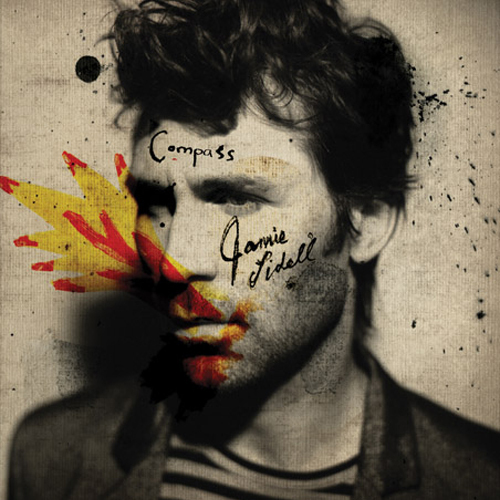 Jamie Lidell had is last show in Brazil in 2005, since then he received the award for Best Pop Album of the Independent Music Awards in 2008 for the album JIM. Lidell is known for the quality of his songs. This show is part of the tour for his fourth album: Compass. It was recorded in Los Angeles, New York and Canada and released in May 2010. The repertoire was composed byLidell in no longer than a month.